SICKLE CELL AWARENESS: Five Natural Blood Builders Every Warrior Should Know. You have been rushed to the hospital because of excruciating pains. Or you rush your warrior child to the hospital because of said pains. All anyone in this situation wishes for is for the pains to stop. Most often, we expect that we will receive a stronger pain killer than the over the counter one at home which would perform the miracle and free us or our child from the pain. And most often, we get a dose of reality when Drs jump on ‘Transfuse one pint blood stat’ memo. We or our parents now hop on the next wagon and go on a shopping spree in search of blood or blood donors. In the event that you refuse and ask for an alternative to blood transfusion, you might be left to die. Happily, more and more doctors are embracing the hyper infusion and water therapy in treating severe cases of sickle cell crises nowadays. 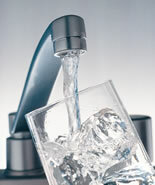 This simply means making sure enough liquids gets into our system by any means possible to keep us hydrated. This has been the best method of treatment used on me over the years and I could say, my most preferred. You see, I was constantly transfused as a kid and I never really liked it. It not only left me weak each time I left the hospital, it also made me prone to infections and later developing allergies in life. As an adult, I did everything I could to make sure I never have to be transfused again. Here are some five things I have been doing which has kept me transfusion free for more than 20years. I hope you can try them too if you also wish to stay transfusion free. I learnt a lot reading about natural herbs that build up our blood supply and was introduced to many others by friends. There are so many of them but here are five that I swear by. 1. 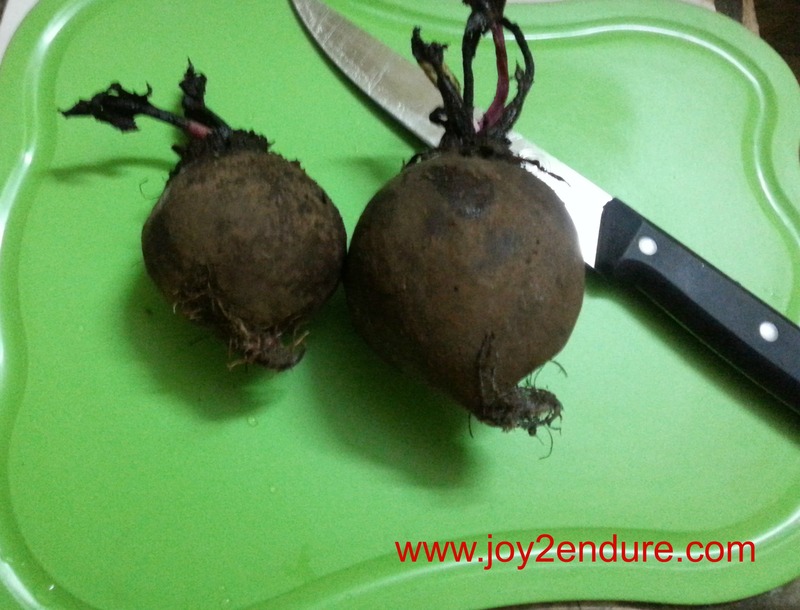 Beetroot or Beets.It is not only because of its red colour. This fruit is a very good blood builder. You can eat it in salad or make juice with other fruits like apple, carrots and folere mixed into it. I tell you, it is so refreshingly delicious and builds your blood faster. 2. This green plant, I don’t really know how they call it. All I know is that when boiled, the liquid becomes red and it is a very good blood tonic. You can mix it with milk to make it richer if you wish. 3. Folere aka natural wine aka Jesus juice; as some people call it. 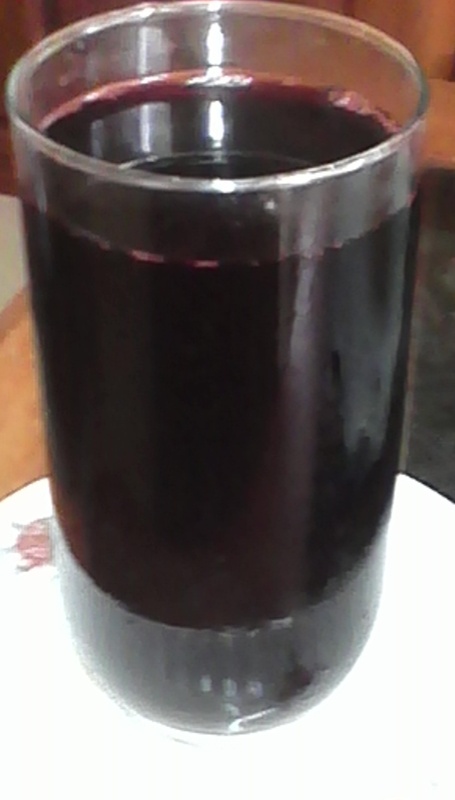 It is also known as Zobo in Nigeria. Other names are Hibiscus Flower or Sorrel. 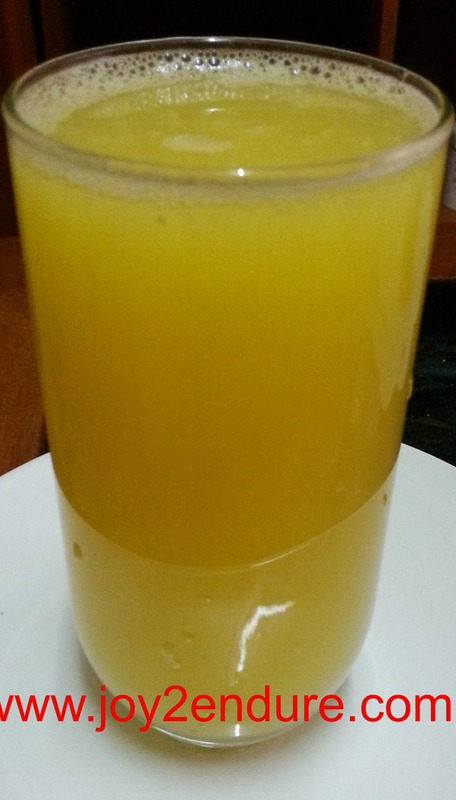 This juice boiled plain or with pineapple peelings and sweetened with sugar or any other flavour not only makes you feel like you are drinking nonalcoholic wine, but it also has the advantage of upping that blood scales. 4. Assorted fruits. We know an apple a day keeps the doctor away. What we don’t know is that along with other fruits like these in this fruit basket, are excellent blood builders. Why not kill two birds with one stone? 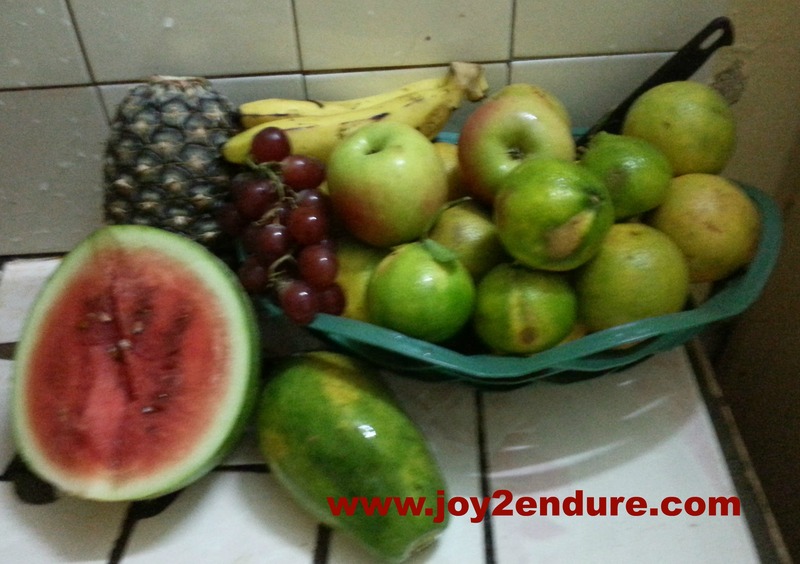 Eat a lot of fruits and keep the doctors away while building your blood count. You can make smoothies, fruit salad or just munch them. 5. Eat healthy. More vegetables especially dark leafy vegetables are good for your health and blood stream. Make it a habit to eat them as often as possible. 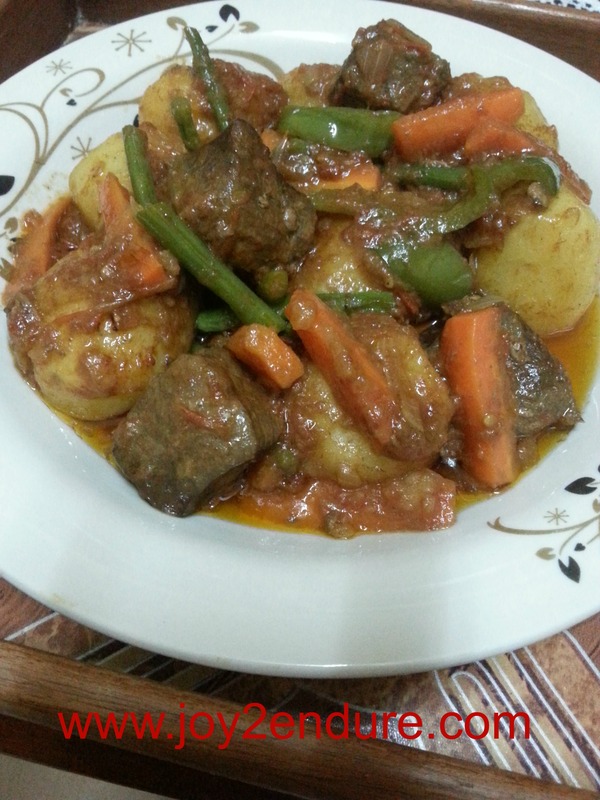 This hotpot made with liver is very good for an anemic person because not only is liver a rich source of iron essential for blood building, it also contains a lot of nutrients every warrior could do well to obtain. These five tips and many others are what I have sworn by for the more than 20 years I have stayed transfusion free. They are not only cheap and easily accessible, they also come virus free and with no side effects. 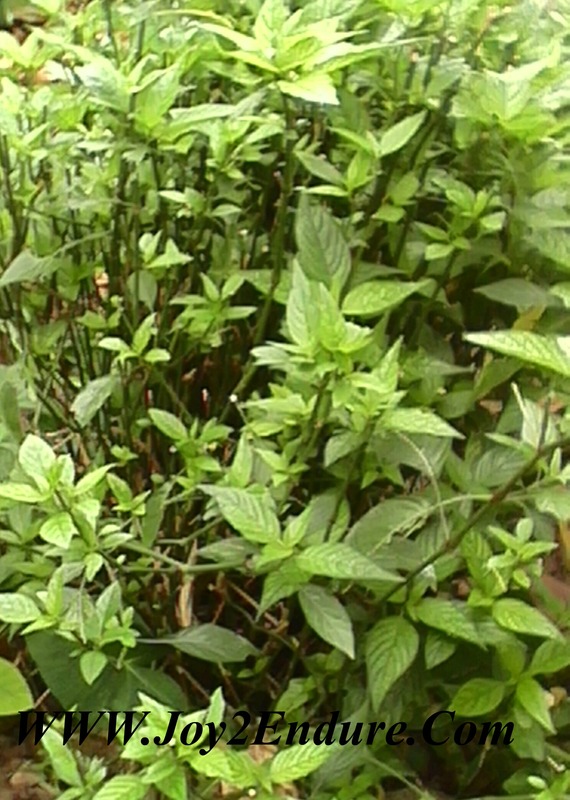 To get the most out of these and many other herbal plants you may know such as cassava leaves or other connotations which help keep our blood supply up, make it a habit to have them regularly. Waiting until you or your child is sick before you start will not help you much. I make sure to have vegetables and fruits as many times as possible during the week and the blood tonics at least once a week. Bonus point: DRINK, DRINK, DRINK, WATER! We can never get enough of this so drink! I hope you found this helpful. If you know any other alternative blood builders to keep a warrior away from the vampire like existence of constant blood transfusions please do share in the comment section below. Next SICKLE CELL AWARENESS: Why It is Important to Know Your Genotype. Ohhh my dear, what a journey you are taking us through, very insightful. This Ndole Na de best sight I don see this morning. Make I swallow spit! Wooow very informative. Thanks dear. Thank you so much for stopping by. Glad you found this informative. Please do come again. This is an excellent post, sis! Like they say, you are what you eat. 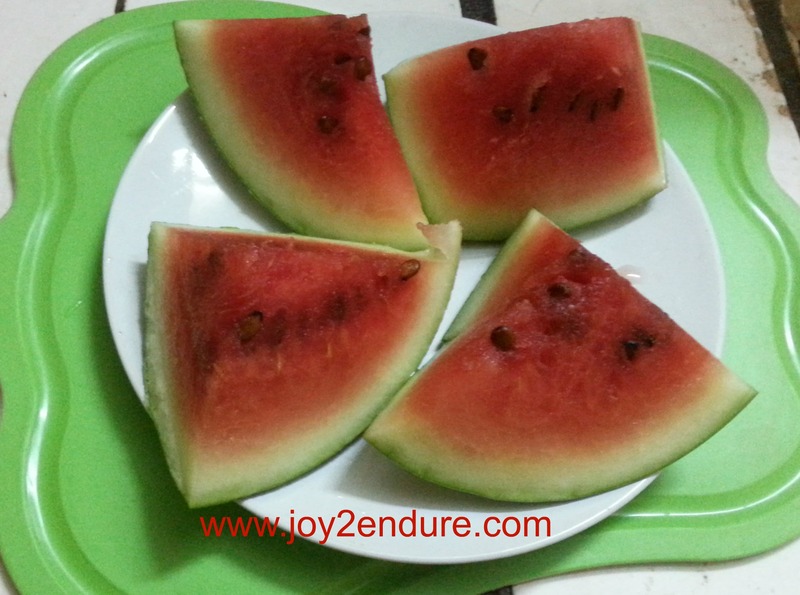 I love how you take out time to nourish your body. All the meals are eye-catching but thatHotpot ehn chai. So tantalising! Once again, I have learnt so much about how warriors can care for themselves. Thanks, sis! You are really what you eat sis. Thank you so much for those always ready encouraging words. A gal has got to learn to care for herself if she wants to avoid the hospital as much as possible. 🙂 That hotpot just lef am me sep di dasso look am swallow spit, lol. I am happy you learnt something. Thanks sis. Great piece sis. Good diet advice for just about everyone. 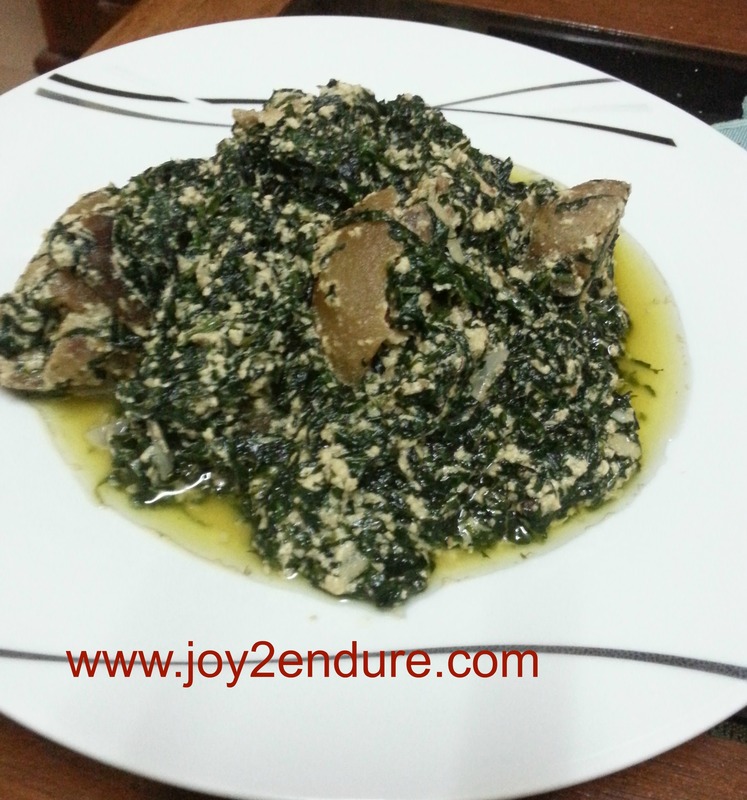 Will like to know how to cook cassava leaves “kwém” as the Ewondos call it or even “sanga”. Those are my two favorite ways if rating cassava leaves. I have also heard that run tomatoes and milk r a good blood tonic. Thank you sis. Truly good diet advice for just about everyone. I have mostly made just a cassava juice and condensed milk but I know those two are rich. Yes tomatoes mixed with milk and genadine is good. We can never get it all reason why we need to share. Thanks for always supporting. I like this page. Pumpkin leaves are a great source too. Boil or blend fresh leaves and mix with milk for great results. Thank you very much, Queen for stopping by and thanks alot for the tip. Will be trying it for more natural blood builders. Thank you so much for stopping over and for the encouraging comment. I am glad you found it useful. Please do come again.